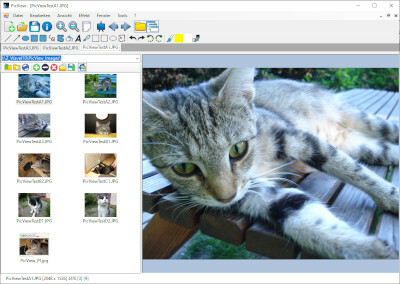 This program is a simple picture viewer and manipulator. Multiple images can be opened at once for viewing and editing. The program includes several painting tools and effects that can applied to images. It is freeware/open source.